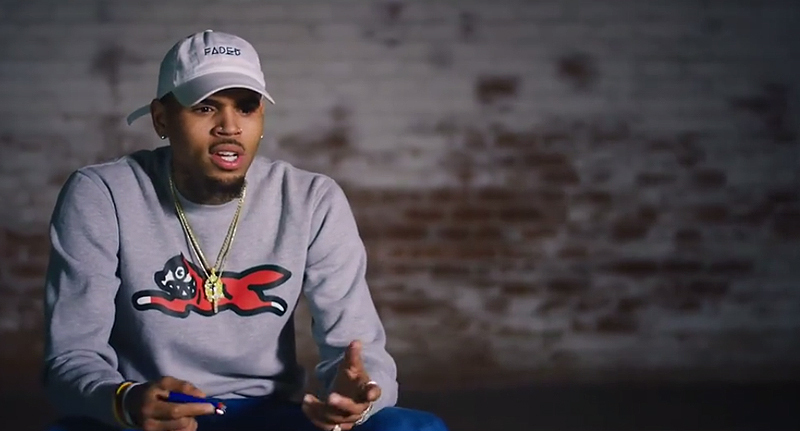 Chris Brown has opened up about the violent altercation that led to the demise of his romantic relationship with Rihanna, admitting she was ‘spitting blood’. 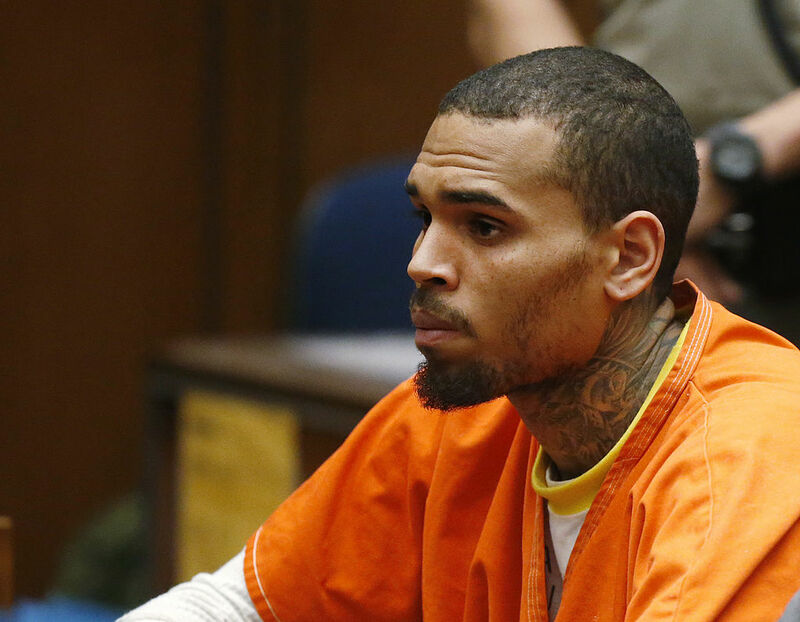 In a new documentary titled Chris Brown: Welcome to My Life, the hip-hop star, who was arrested and charged after punching his then girlfriend in 2009, has described how he ‘busted her lip’. The singer, now 28, recalled how a fight began after a woman he had previously slept with turned up to a Grammy’s party in February 2009, causing Rihanna emotional distress. The documentary details the couple’s early days, from Rihanna’s first meeting with Brown, through their meteoric rise to superstardom. Mutual sides, it is the first time I get to say anything. 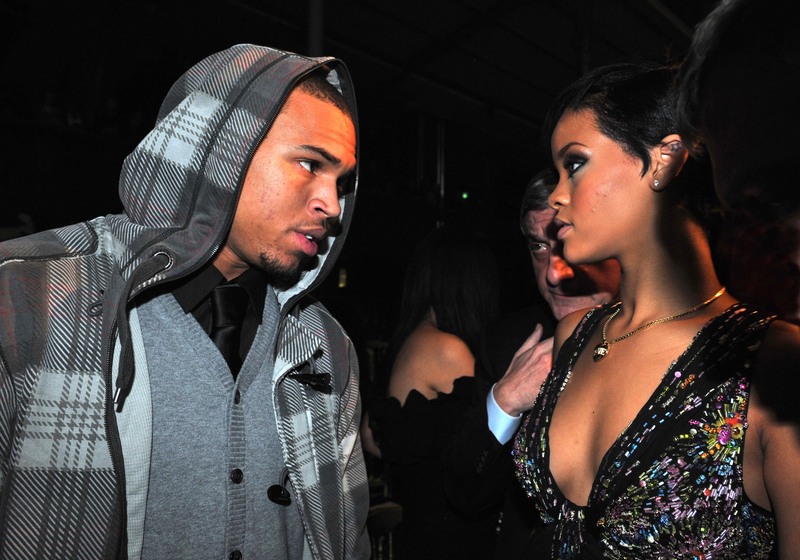 I still love Rihanna, but I’m just going to be honest – we would fight each other, she would hit me, I would hit her, but it never was OK. He described the couple’s ‘power’, dubbing the pair ‘real life rockstars at 16, 17 years old, because you could just just whatever you want’ in an ominous indicator of the criminal behaviour that was to come from Brown. It contains a narrative that attempts to explain away wrong-doing and diffuse the fact that, ultimately, domestic violence is a crime that cannot be excused by passion, age or ignorance.